At the core, this means that we use “business as a force for good.” Practically speaking, being a B Corp™ inspires us to consider the impact of our business decisions on our communities, our customers, our employees, and our environment. It is helping us to discover new ways we can deliver positive change in the cities and towns where we work and live. 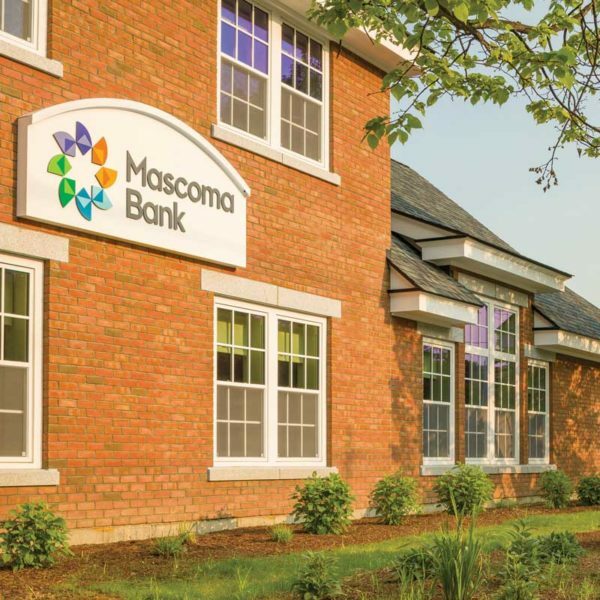 For 120 years, Mascoma Bank has put community first. Our status as a B Corp™ is just the latest example of our commitment to the communities we serve. We strive to be a force for positive change, creating benefit for all our stakeholders—not just shareholders. We conduct business knowing that people and place matter, aspiring both to do no harm and to benefit all. We recognize our INTERdependence, because we are dependent on and responsible for each other as well as future generations. We strive to be different from other banks, and we will continue to change and grow to better serve the world around us. We constantly strive to do things better and to make the change we seek happen.